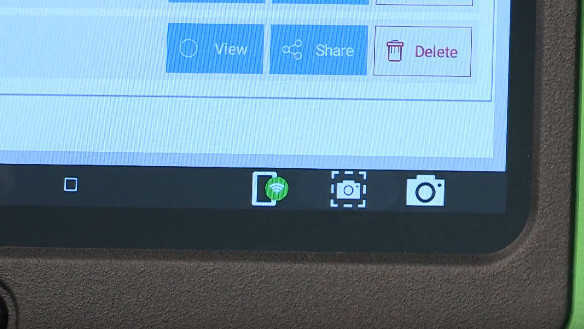 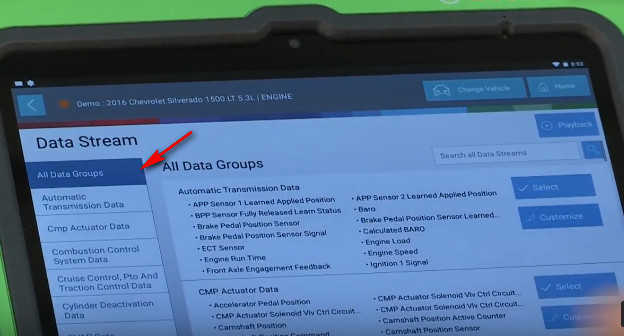 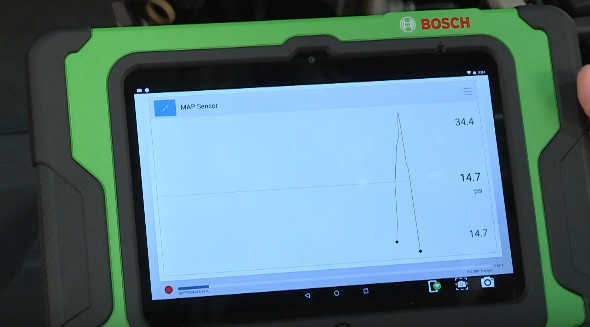 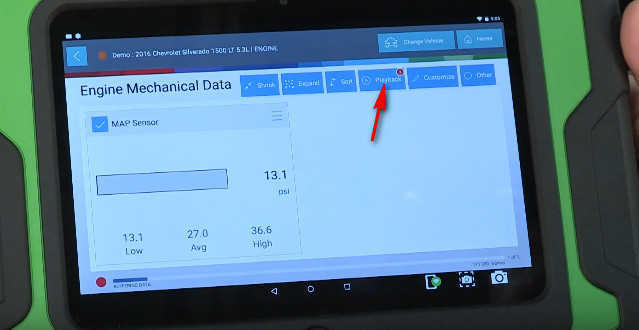 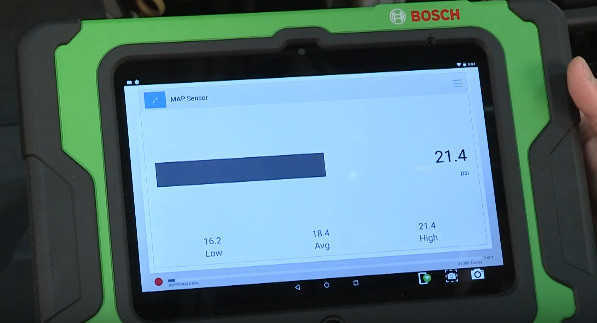 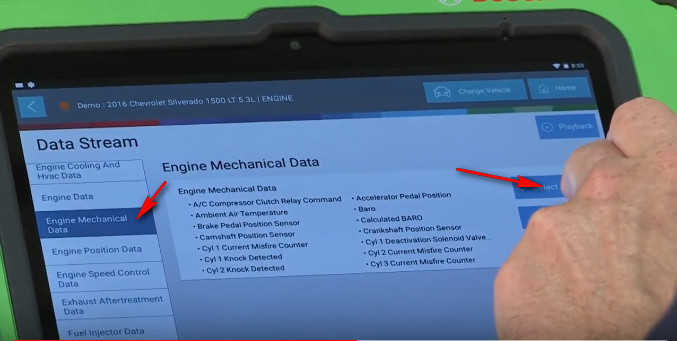 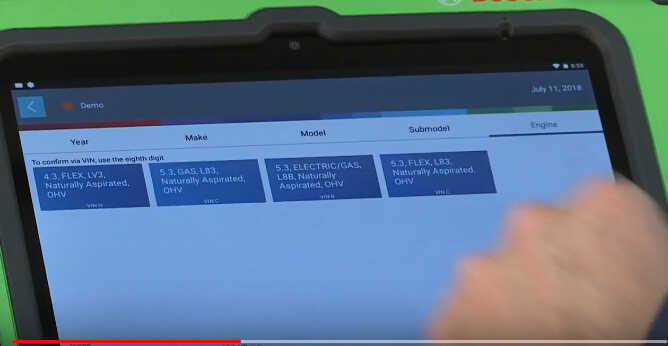 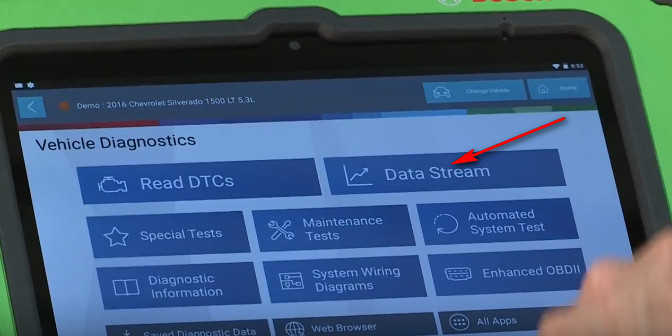 This is a training article for Bosch ADS series diagnostic tool,in this article I will introduce how to use Bosch ADS625 & 325 live data function.Hope you can gain the good deal of enlightenment from it. 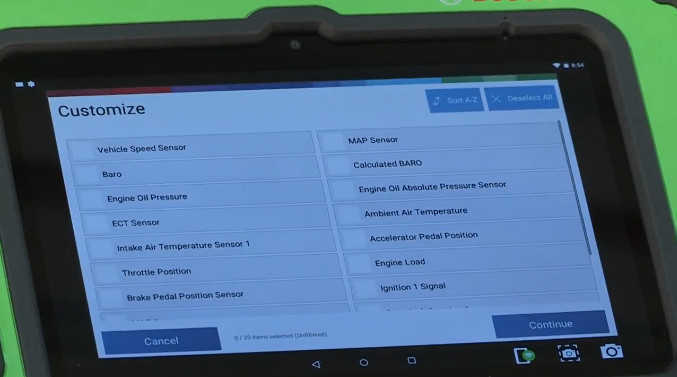 Live data is vital to confirming an issue in repairing a vehicle. 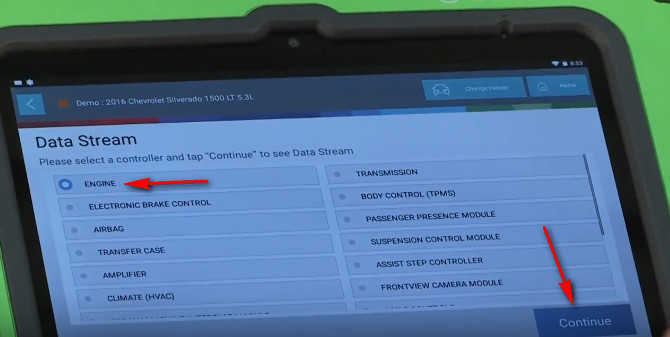 Please select a controller and tap “Continue” to see Data Stream.